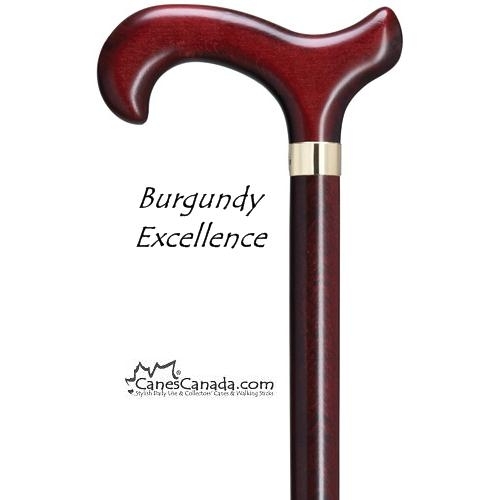 7619-00 Burgundy Excellence Derby - This attractive burgundy colour cane is lightly stained to highlight the grain. 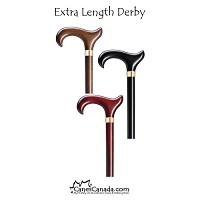 The wrap-around brass collar dresses up this economical daily use cane. 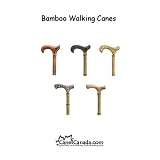 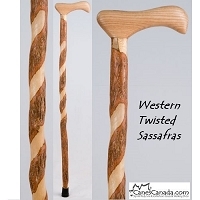 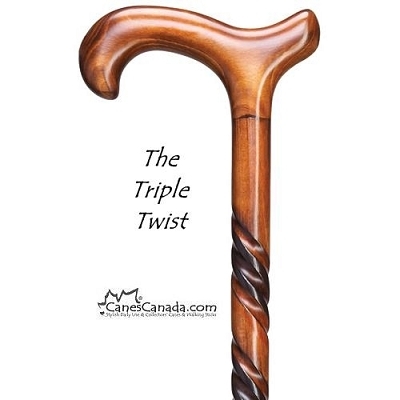 Made in Germany from beechwood, chestnut or maple wood, all woods that make a cane both sturdy and light weight. 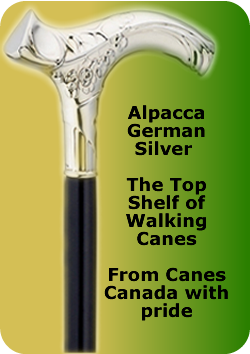 Remember to Walk in Style and Walk in with a Smile ¨. 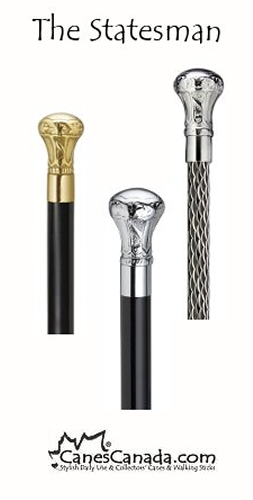 Excellent delivery and excellent product. 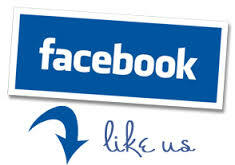 Will deal with you again!